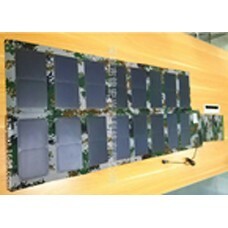 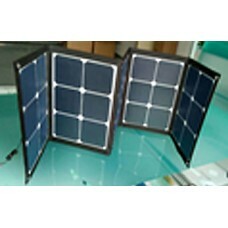 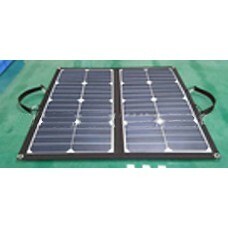 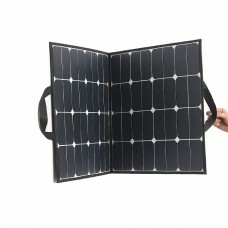 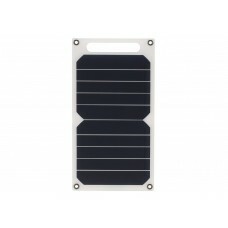 We are a professional company specializing in R&D, manufacturing and marketing solar panel products. 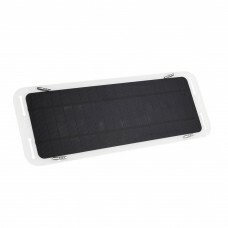 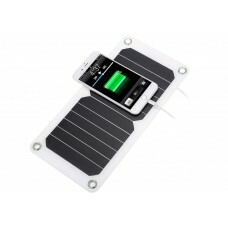 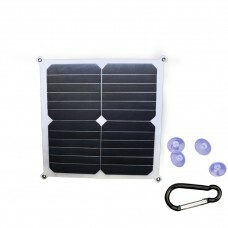 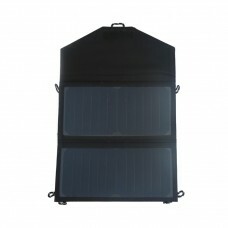 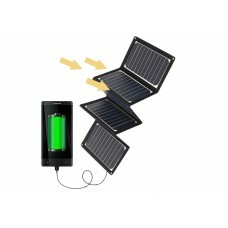 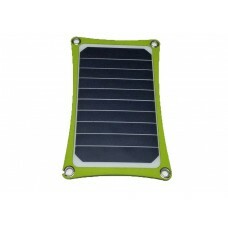 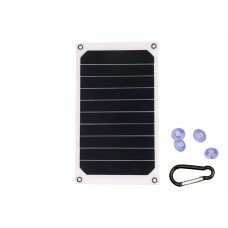 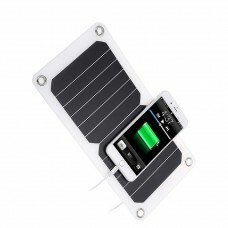 Our main products include: Solar Chargers, Solar Backpacks, Solar Lights, Solar Power Banks, Solar Cell Panels, and other Accessories. 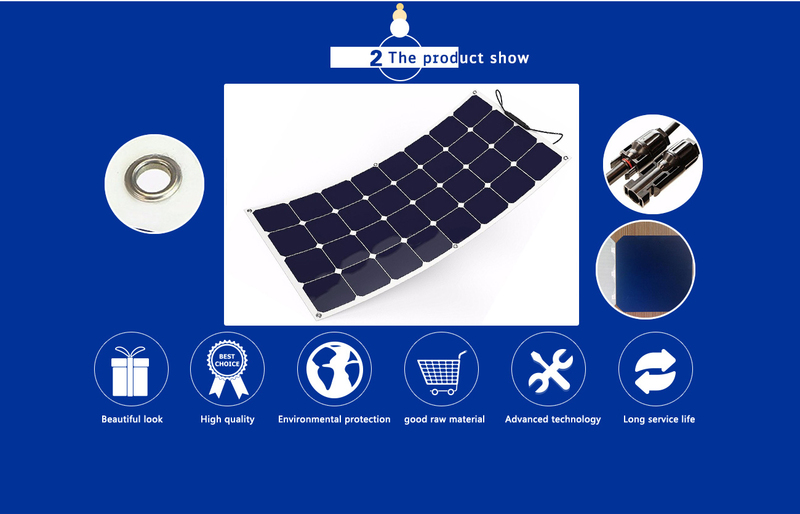 Our products adopt high quality against-ultraviolet ray solar silicon wafer imported from USA, best resistance to yellowing and totally meet the environment needs. 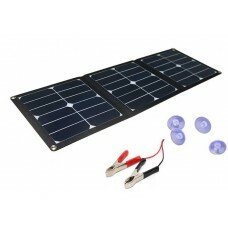 Our solar products are widely used in the field of outdoor activities, wearing area, transportation, Agriculture and Electronics. 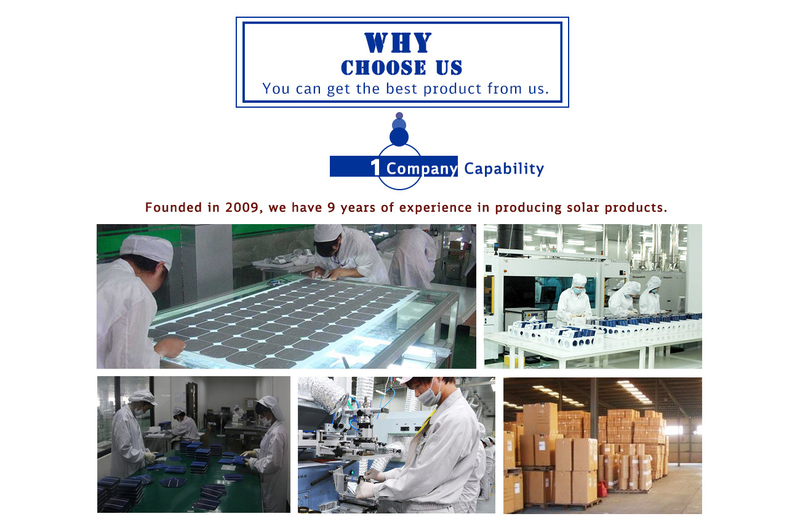 We continuously invest big capital into the products development because we value the high-tech products research. 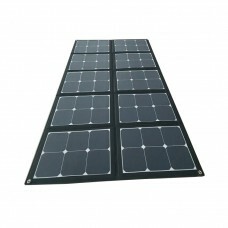 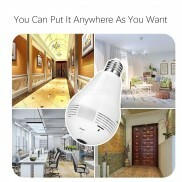 With our own professional knowledge, we can customize the solar products according to the customer’s requirements, OEM and ODM are most welcomed.